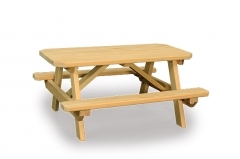 Quality wooden furniture to be enjoyed by adults and children alike. 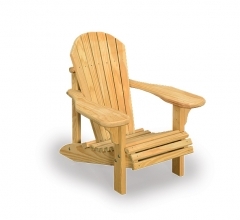 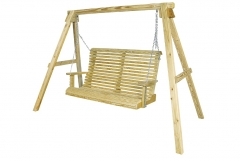 All outdoor wooden furniture is built from pressure-treated pine and does not require additional staining. 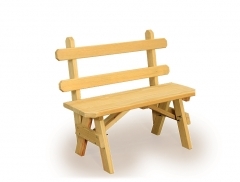 Handcrafted by Amish in Ohio and central Pennsylvania.